On weekends in the summer I like to go for a swim and snorkel by the Jupiter Inlet. 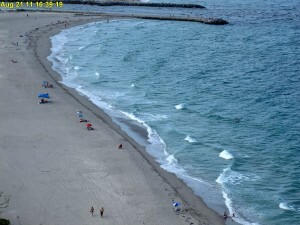 I have a Jupiter Inlet Live Camera on my website that gives constant photos, weather updates, and tide chart links on my website. It gives me a good feel of whether to head out to the beach in Jupiter Island for a dip or stay back. This morning I took a look and decided to pass because the waters look a bit murky and a hair rough. 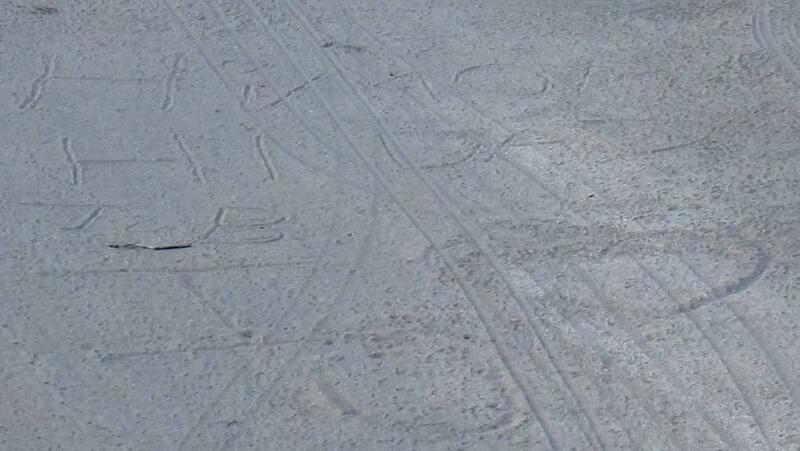 However, what most caught my eye was the message on the beach. I couldn’t make it out in the first photo. 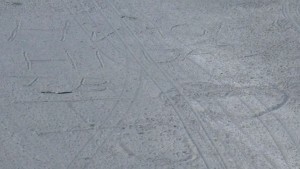 I zoomed in a bit and saw that the message said, “Hi Mom, Hi Dad with Love”. At least someone remembered DAD! The cam gives lots of photos and videos, including night shots. I know boaters, fisherman, snorkelers, divers, beachgoers, and people just looking for weather conditions use it all the time. Posted in Jupiter, Jupiter homes for sale on August 22, 2011 at 6:14 am.